October: In October we sponsored Soles4Souls because our friend, and world record holder, Eddie Vega inspired us to do so. He's run a ton of marathons barefoot in order to raise awareness that so many people in the world still require the basics. 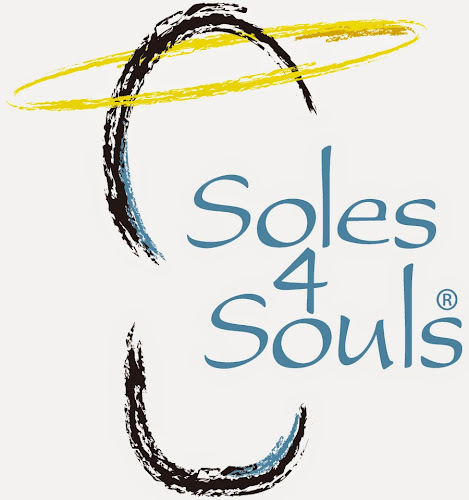 We will be donating $120 plus a matching gift to Soles4Souls. 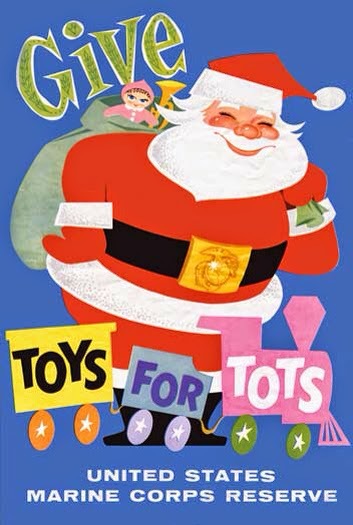 You can still donate by following this link. You may be familiar with this one. 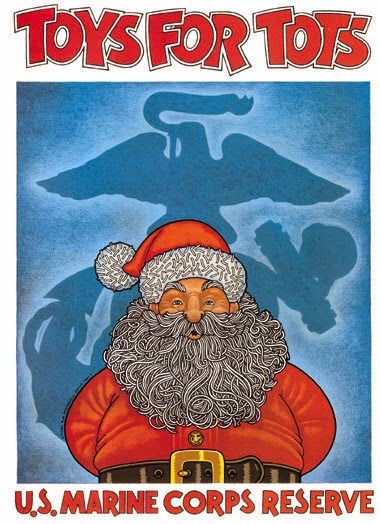 The U.S. Marines organize a major toy drive to help bring smiles to needy children each Christmas. We're choosing Toys for Tots in November so the donated funds can go towards the 2014 (and 2015 by the time the matching gift kicks in) toy drive. 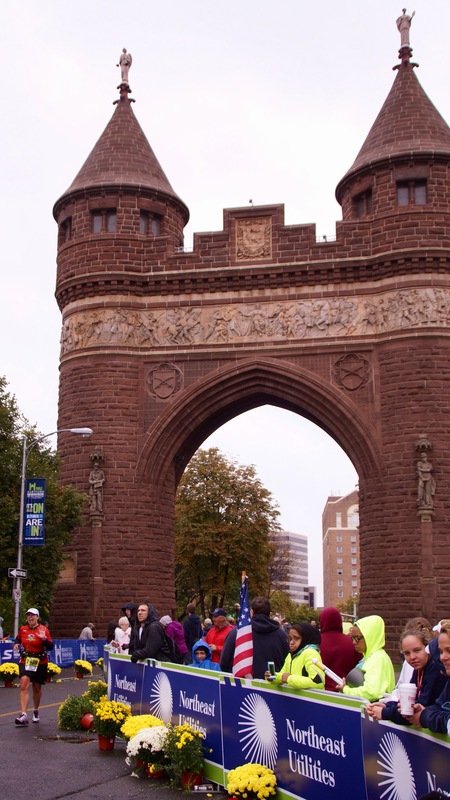 I was super excited for this race because I had heard really good things about the Hartford Marathon and we would be meeting up with some great friends for pre and post race fun. 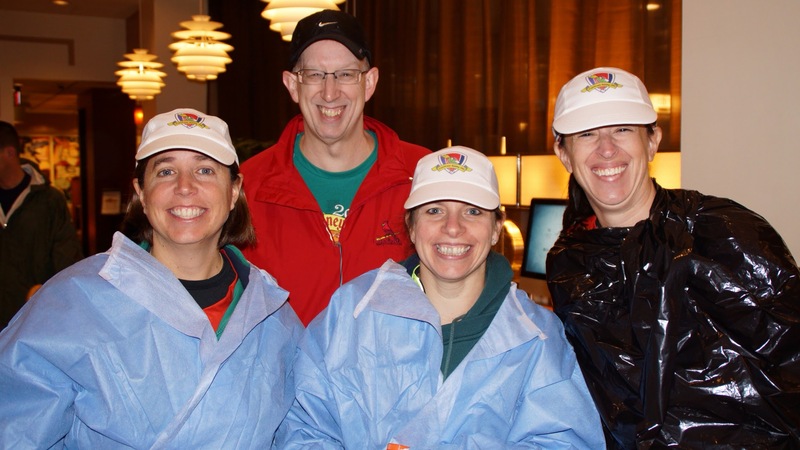 We arrived in Hartford Friday night and immediately hit the expo, even though we could have skipped it because I paid extra to have my bib and shirt mailed to me prior to the race. This is an excellent service and I wish more races offered this. We went to the expo because it was right next to the hotel and I wanted a souvenir pint glass. We met up with our friends and had a beer at a fun little bar (Vaughn's Public House) then went out for a great Italian dinner (Sorella). It was fun catching up with everyone. We were all excited for the race but worried about the forecast of rain for the race. We woke up to a dry morning! Unfortunately that did not last. As soon as we stepped out of the hotel, the rain started and it didn’t let up for the entire race. It was also quite chilly, in the 40’s. 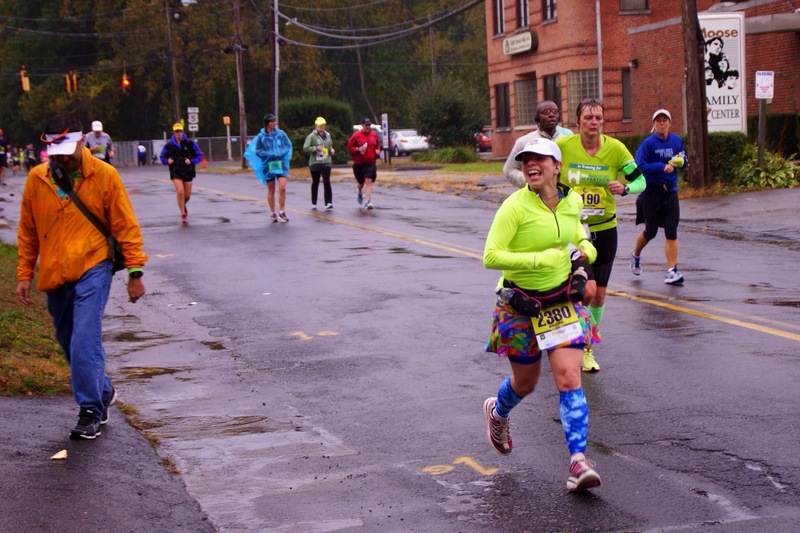 I’ll just say that the conditions were completely miserable and I was ready to pull the plug at Mile 7. I was freezing and I didn’t know how I was going to be out there for another 4 hours. I sucked it up and kept going because I need this state for my 50 States Challenge and I didn’t want to waste the money we spent getting here. I felt pretty good except I was having issues with my knee/shin area on my left leg. I started having this issue the week after Utah and I think it is related to my ITB. Thank goodness for our awesome spectators! Dave and Rich did a great job chasing Amanda and myself. I couldn’t believe they were standing out in the rain for the ENTIRE time. CRAZY!! I really appreciated it. They supplied me with Tylenol, oranges, and a banana. The best treat of all was a delicious beer around Mile 23. For how miserable the conditions were and the fact that my leg was bothering me, I still was able to run strong. I kept with my 2:1 ratio the entire race and managed to finish in 5:20. Pretty close to my Utah time. I think I really just wanted to be done. After the race I got a really nice medal and a finisher's water bottle. We headed over to the beer tent. I missed the food tent, but I was freezing and just wanted a beer and to get back to the hotel for a super hot shower. 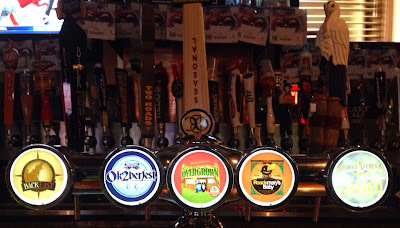 The beer was great! This was a well-organized race and had really nice extras. I think the course would have been great, but I have to admit I wasn’t really paying attention due to the conditions. I will say the spectators and volunteers were all great. I was surprised that they all were out there. Special thanks to the guy at Mile 20 that gave me a Yuengling. I only had two sips, but they were fantastic! Perhaps someday I will make the trek back to Hartford to give this one another try. Miserable weather-wise. Freezing most of the day and even got to the shivering point around noon. My gloves were soaked and not helping me out any. 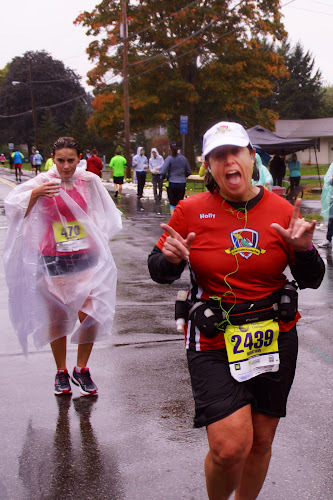 I wasn't too happy with my camera work as I was trying to keep it dry and didn't have much time to focus on settings by the time our runners reached us. 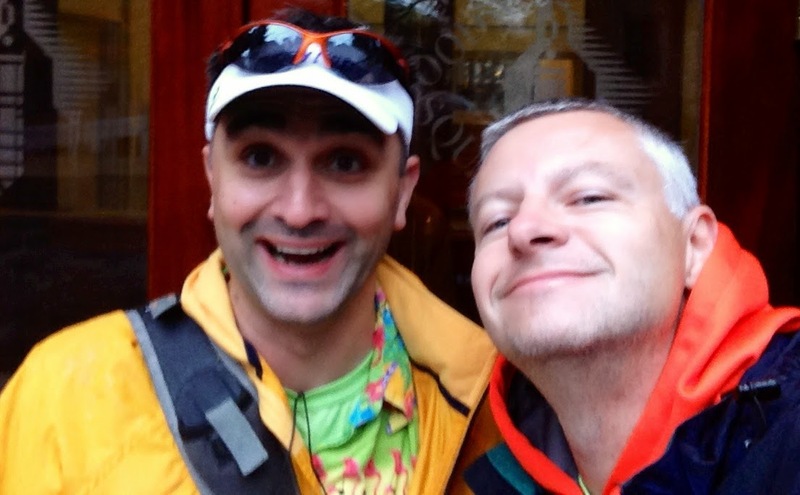 I did have a lot of fun teaching the art of Race Chase to my runner friend Rich (benched this race while recovering). The Hartford course map wasn't very well detailed and we had an adventure getting to what we thought was MM 6 (it was really 7.5). What added some complexity into planning was chasing two runners going at different paces. Our friend Amanda was having an awesome day on the course and eventually finished several minutes in front of Holly. The officers didn't give great instructions on how to get back to downtown from MM 23 and we called upon iPhone lady to help us out. With a bit of a jog we made it to the finish line in time to see both runners go under the archy-thing. Snacks weren't too plentiful on the course. Rich and I stopped at Dunkin Donuts for coffee and donuts before the start. At MM 7.5 we were by a Holiday Inn with free lobby coffee so I got us some refills. Around mile 20 we passed a liquor store and bought the MM 23 beers for the ladies. I would have killed for some east coast pizza but the place at MM 23 was still closed when we arrived there. The remaining snacks came from my backpack - an apple and Sour Patch Kids. During the weekend we discovered that Hartford has embraced the craft beer movement and supports its local brewers. We found an abundant selection at The Tavern, Sorella had nice stuff on tap, City Steam Brewpub served a variety of their own beers, and Trumball Kitchen had some unique beer on tap (including Stone's Coffee Milk Stout). The last three times we were in Disney Parks we were waking up early to get to race start lines. It was really nice to actually be able to sleep in until 7:15 each morning. Today's agenda wasn't as demanding as the previous day. 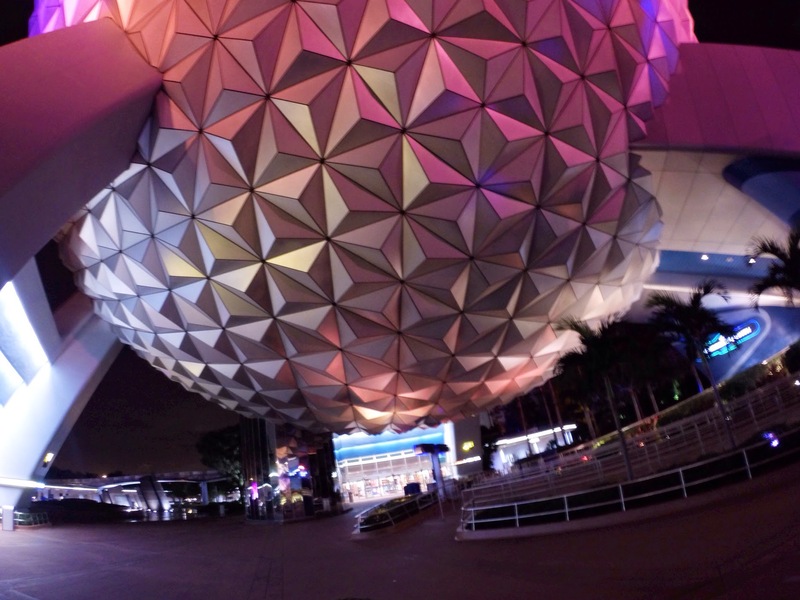 Morning in the studios, afternoon in Epcot. Most of our morning would be occupied by Frozen Summer Fun and our evening by hitting the three Eat to the Beat Hanson sets. Of course we had bus issues. "Let's walk to the main building". Along our way we were able to see buses for other parks go by, including one with no name listed. We decided we'd wait at the main building for a few minutes and get a cab if we had to. Luckily, that blank bus was actually heading to Disney's Hollywood Studios. Hooray! 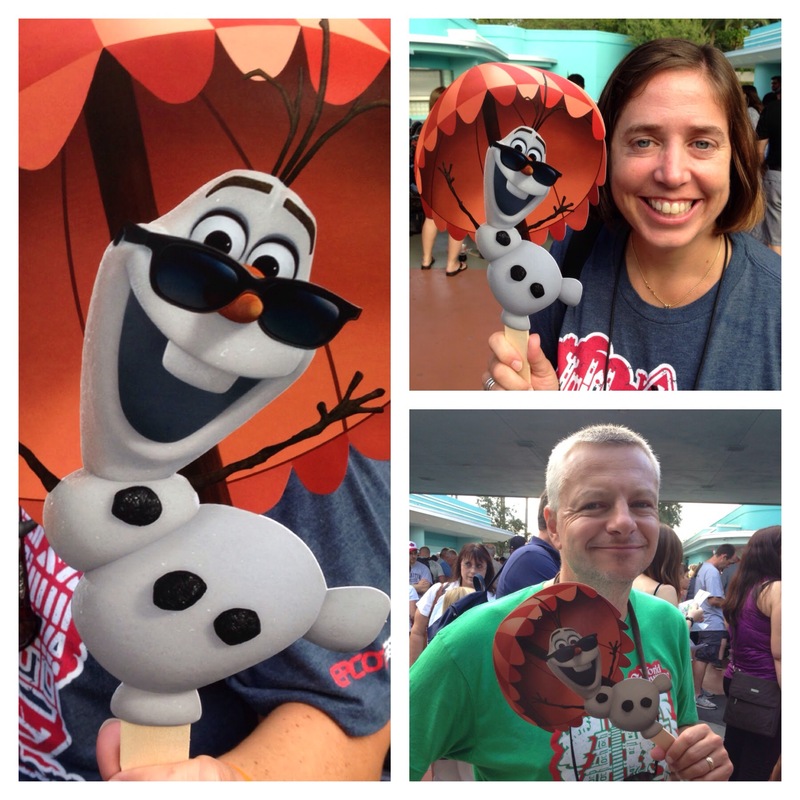 We got to the main gate with lots of time to spare and hold these stupid Olaf signs. After passing through the turnstiles we made our way towards the Sorcerer's Hat stage for the park's special opening show for Frozen Summer Fun. This involved some British guy on stage talking to Olaf on a Jumbotron while attempting to be funny. After the fun we hit headliners - Rock & Rollercoaster, Tower of Terror, and Toy Story Mania. Fortunately Holly's gun was broken and we got a second ride around without waiting. Because of this Dave got his highest all-time score (213M - not great but great for him). The Frozen winter wonderland was still open (not the official name) as well as Wandering Oaken's store. The play area with the snow and ice skating rink were well done and a nice add-on unique activity. We settled into a space on Hollywood Boulevard for the Frozen Processional. We had to guard the space with our lives since this was the last day of the parade and people were being pushy. The parade portion of the processional lasted about five minutes and featured some costumes and floats from the Magic Kingdom Christmas Parade. This was ok with us since we've never seen that parade live. After the princess and queen pass you sorta join a mass of humanity and shuffle up to the stage where the characters engage with the host and lead the crowd in a horrible rendition of "Let it Go". We skipped the sing-a-long show in the theatre since we were returning in November when that particular show will still be running. Time to head to Epcot. We had just missed a boat and decided to wait for the next one. It took forever for another boat to arrive and took even longer for the boat to get just to the Swan. 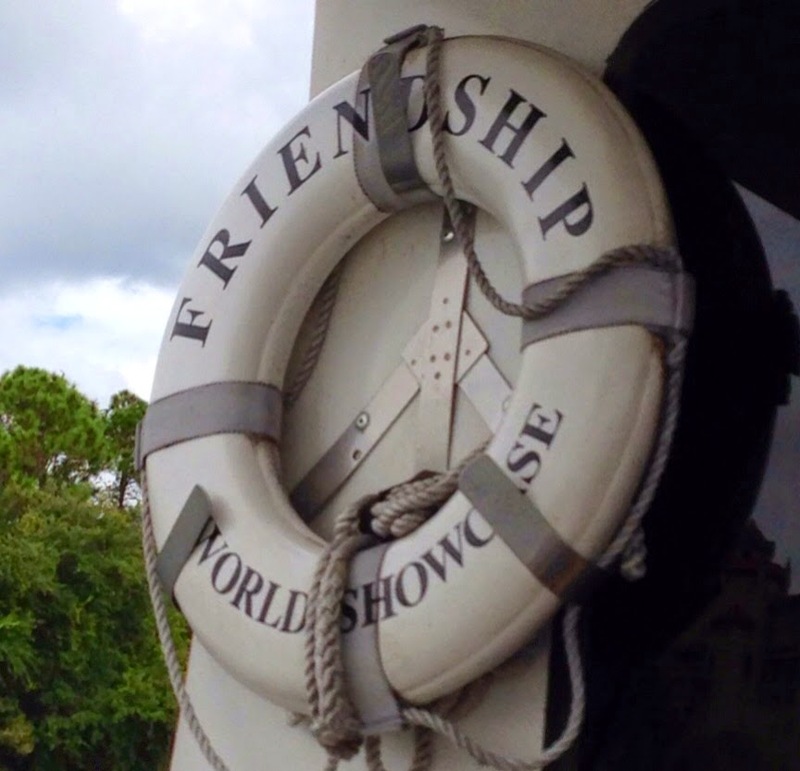 We decided we could race the boat to Epcot from there. Good news is we won. Bad news is we got real sweaty doing so (humid out there). 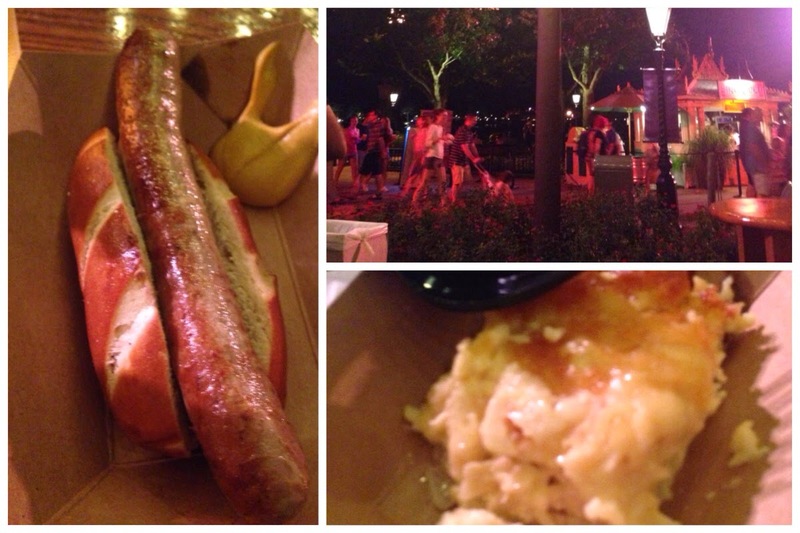 We made our way to the Chase Cardholder Lounge in the American Adventure Pavilion. Chase credit card holders had access to a third floor lounge with AC, sodas, bathrooms, and a small cash bar. Disney Visa Cardholders could get wristbands for special seating to one concert and Illuminations fireworks. We obtained our second reserved seating for a Hanson set (the first one was obtained by booking a lunch package). We may have found a loophole and received reserved seating to the third show, but we didn't feel too bad about since we each have a Disney Visa Card account and could get two bands per card. 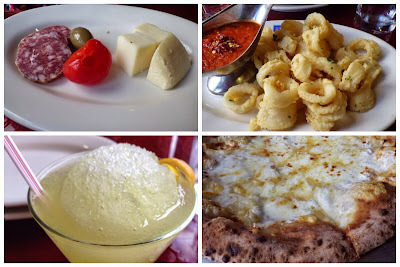 We booked our lunch package at Via Napoli. 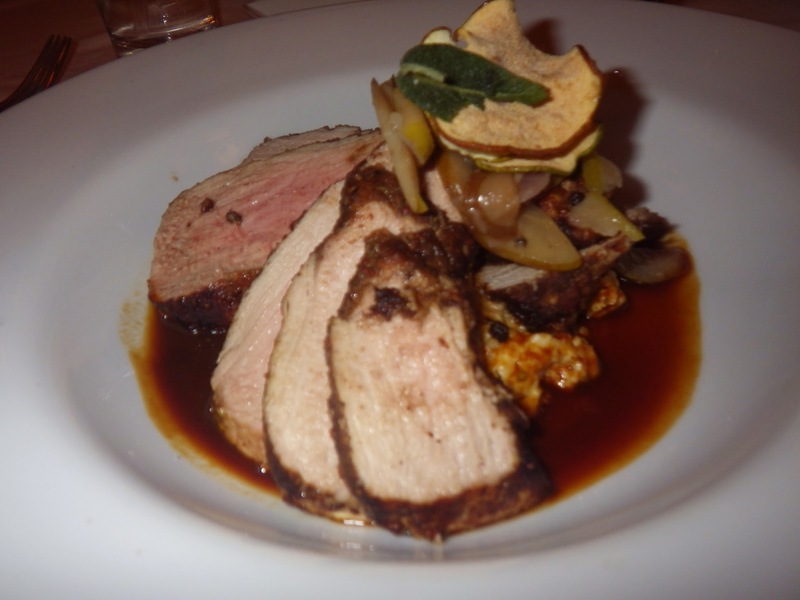 For $40/pp we could each have a soft drink, appetizer, main dish, and dessert. Way too much food but it drove us to try things other than pizza. The calamari appetizer was probably the best fried squid we've ever had! The meat/cheese plate was a nice small appetizer and easy to share. 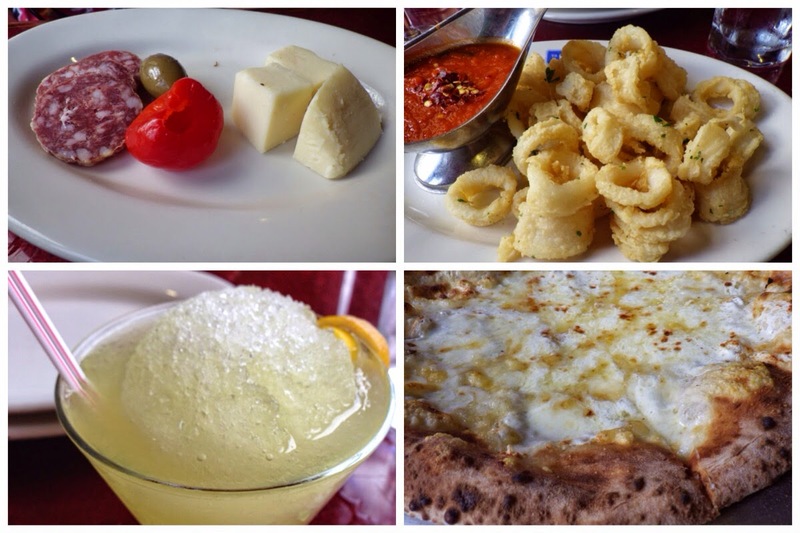 We split a pizza and chicken parmesan for our main courses and had gelato and zeppolis for dessert. Cocktails cost extra. We walked off all the food by strolling the Japan Pavilion and getting beverages for the first show. Our dining package bands got us seats a few rows back in the second section, which were not undercover. It looked like there was going to be a chance the skies would open up on us, but we dodged that bullet! Some of our friends thought we were kidding when we said we planned a Disney weekend around the Hanson Eat to the Beat shows, but we really did. Most people gave up on Hanson as a child novelty act after "Mmmbop". Dave stumbled on a Hanson video podcast a few years ago focusing on making an album and visiting South Africa ("Taking The Walk"). As adults they proved to be talented musicians and songwriters. You could classify their current music with groups like Train, Sister Hazel, Better than Ezra, etc. As an added bonus they have their own beer. We saw all three sets and they exceeded our expectations. Friends we coaxed into watching the show were quite surprised at their talent level, Hanson sang well and put the effort into making each set a show. During set one, some lady in the front section passed out. We got to see Disney in action and take her out in a stretcher. Impressive enough, Taylor Hanson stopped the show for a minute to ask the cast members if she was ok. Set two and three we were about four rows back thanks to the Chase Lounge access. There were a few repeat songs in the 35 minute sets but enough variety to keep it all interesting. The final song of the night was AC/DC's "It's a Long Way to the Top". When the last set ended it was almost time for the park to close. Luckily the Food & Wine booths were open until the last minute so we were able to get a sausage and schnitzel from the German booth just before they closed. We didn't bother with Illuminations and headed to Mouse Gears (the big store) for a last minute merchandise check before leaving the park. Luckily an Old Key West bus was at the stop waiting. We closed the evening spending some time at the little closet bar then walked back to our room. The next morning we got up early and headed home. This trip proved you can really get quite a lot accomplished at WDW if you plan well and resign yourself to the fact that you will be exhausted. Going to the Top of the World Lounge for a drink before hitting Magic Kingdom again until 1am. Getting anywhere from the Old Key West is a challenge. Epcot wasn't too far so we decided to leave the room at 8am. No buses for Epcot came around so we hopped an Animal Kingdom bus to get to the lobby and call a cab. As soon as the cab came a bunch of buses were stacked up and of course one was for Epcot. Since we needed to go to World Showcase we had the cab take us to Beach Club and then we walked over to the International Gateway entrance. We made our reservation almost on time. 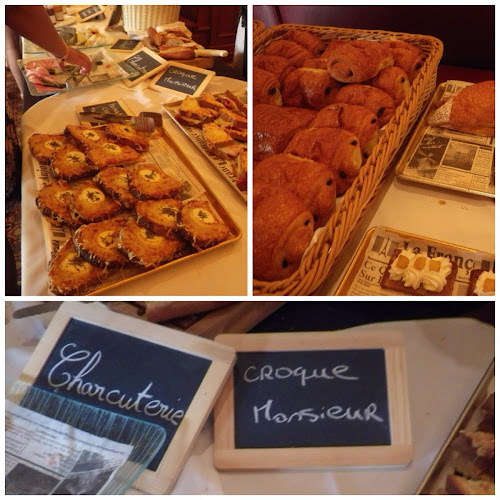 The Parisian Breakfast event was held in Chefs de France and cost $40/pp including tip and tax. Upon arrival we were each handed a mimosa and shown to our table which we shared with one other couple. We ordered coffee and hot cocoa from our waiter and then went to one of the four buffet stations. Lots of pastries, cheeses, jellies, etc. everything was very good and we tried everything at least once. The wait staff was very attentive and came around often enough to refill your beverages - including mimosas! Upon exiting the restaurant we were each given a gift bag with an odd assortment of items (check the video). Time for the monorail trip to Magic Kingdom! We arrived a few minutes before our Princess Fastpass+ so we rode the carousel. 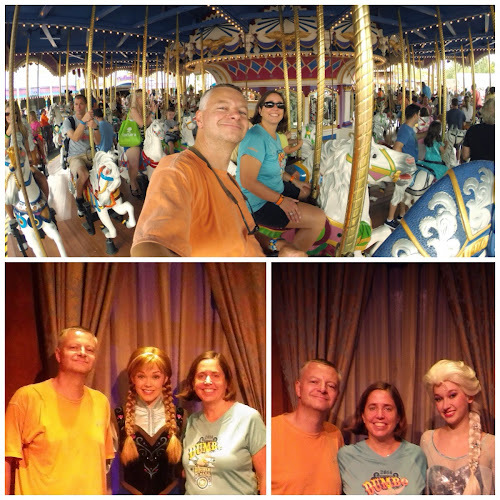 Our wait to visit Anna and Elsa was less than 5 minutes. Standby people can wait three hours for the same experience. We also experienced the new Seven Dwarfs Mine Train. It's a dark ride with some roller coaster elements. Not too thrilling, but the dark ride effects were amazing. 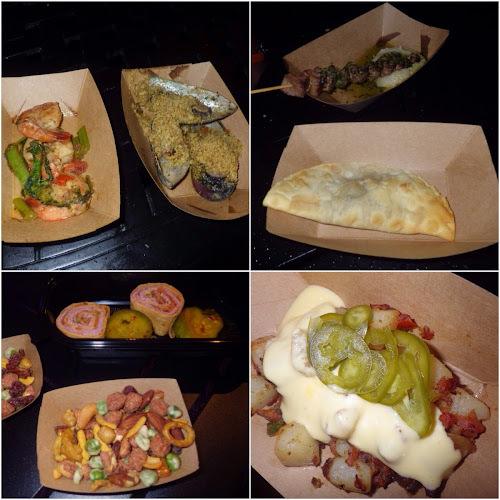 We killed some time on Haunted Mansion, eating snacks from Aloha Isle, riding the TTA, etc. we staked out a parade location in Frontierland, then the five minute rain shower came. Not too bad, just enough to moisten and annoy us. Unfortunately it was enough to cancel the parade that day. Off to Peter Pan for our Fastpass+ then leave the Magic Kingdom for more Monorail rides to Epcot. The first thing we did in Epcot was to visit the Art of Disney Store. Love that place. Next, Dave had to go into Club Cool (Where you get free samples of Coca-Cola products from around the world) for a few cups of Inca Kola from Peru. Finally, we found a beer cart by The Land and grabbed some Yuenglings for the walk over to Canada. Food booth lines at this time of day looked rather busy. We avoided the temptation and headed over to the Off Kilter area. With the benches gone we had to sit on the ground to wait out the show. While there some folks brought over a good bye poster to sign. 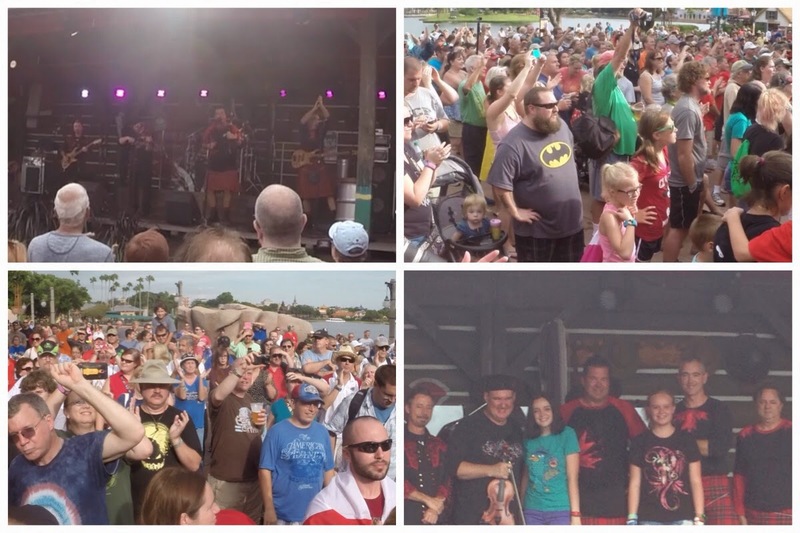 To provide some background: Off Kilter is a band that played in the Canada Pavilion of Epcot for 17 years. They were recently axed along with several other performers to make way for new entertainment. 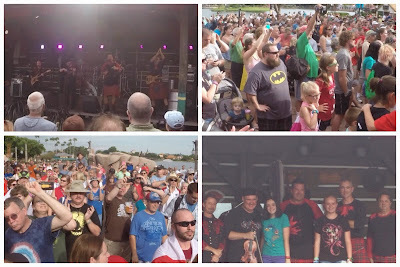 We have spent a lot of time watching Off Kilter over the years and could not believe this was going to be our last show. Fortunately we got to share the moment with some friends we met through Team AllEars. Off Kilter came on stage - with both bagpipe and fiddle players and gave it their all like the professionals they are. The place was packed and everyone was singing along. We may have had a tear or two form in our eyes - especially when they sang "The Wild Rover". After the set the band hung out for photo opportuntities. 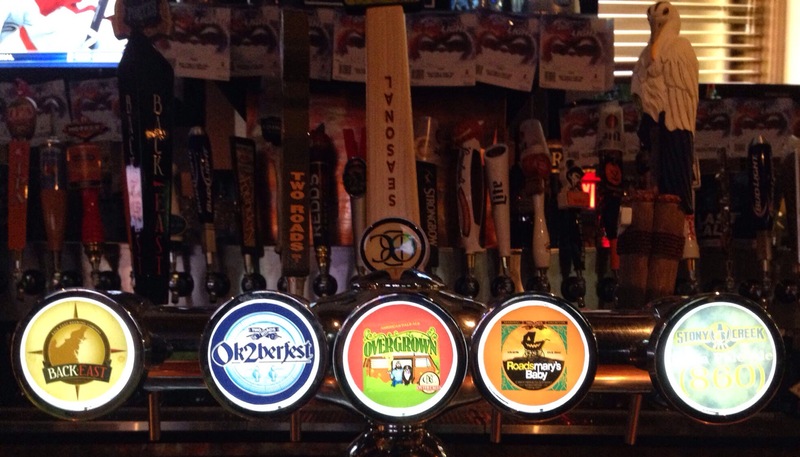 Getting rid of Off Kilter will definitely cut down on the number of beers we purchase in Epcot. Their set ended close to 6pm and we had 6:30 ressies in the Studios. We decided walking would be quicker plus there was a chance for a beverage at The Boardwalk. We were five minutes late, no big deal. We scored a nice table and had an excellent meal. Dave's tip: Always get the pork. After dinner we stepped Into the Tune-In Lounge for some beverages then found our way to Hollywood Boulevard to get a good position for the fireworks. We were right in front of a Jumbotron installed by the tip board just for the Frozen Summer Fun. 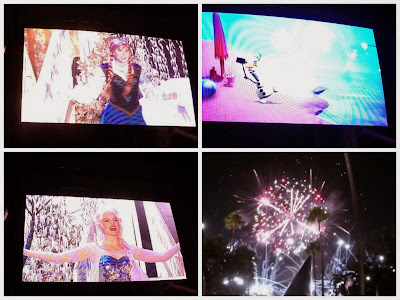 The show included a video Olaf with some clips from the film plus pictures taken around the park all day. Anna and Christof started the firework show then introduced Elsa to show off her ice powers. At times, it snowed on Hollywood Blvd. This was the first time we have seen fireworks at the Studios and they were great! After that we headed to the bonus late performance of Fantasmic! At this point we decided to quit while we were ahead. It's far to The Contemporary and Magic Kingdom area. We decided to skip the park/Top of the World and go to our hotel bar and unwind. The Gurgling Suitcase was not a lounge, but a counter in a closet. Inside there was seating for about 8, but there were plenty of picnic tables outside. When Disney builds DVC hotels they seem to assume you don't want to have a nice place to sit and have a drink - that's what your room is for. When we were ready we took the half mile walk back to our room rather than wait for a stupid bus to come. 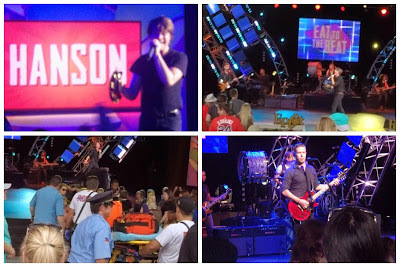 One more day left on this trip - including 3 sets from the band Hanson! When you wake up to the news that the Aurora Air Traffic Control center is shut down due to a fire you know some travelers are in for a rough day. The center is responsible for air traffic at both Chicago airports. Our flight to Orlando was leaving around 3:15pm so maybe the small fire and early morning disruption would be taken care of by then. As the day went on more and more flights were canceled. We headed to the airport thinking we'd end up on a canceled flight, work our refund with the airline, have a dinner in the Rosemont area, and spend the weekend at home. This was a bonus trip so it wouldn't be as crushing of a disappointment compared to other trips. We saw something that gave us a little hope of leaving Chicago. 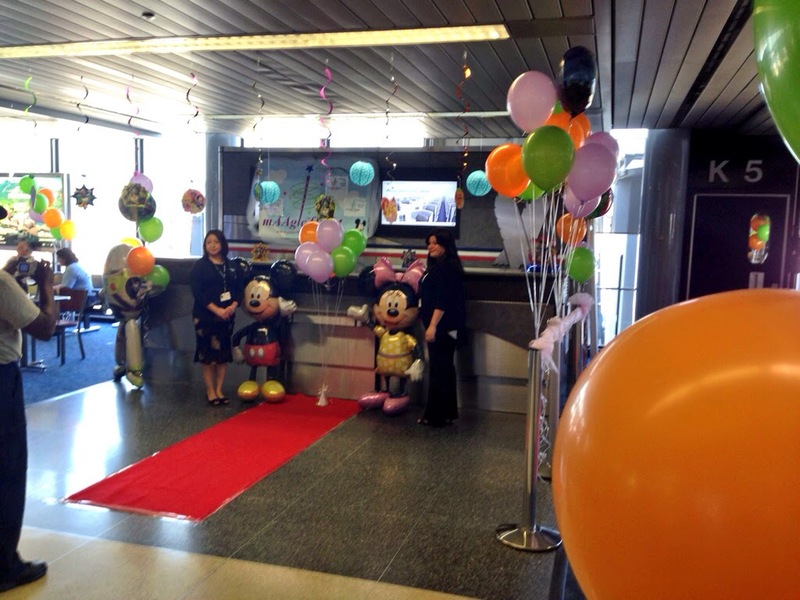 One of the airport terminal transport cars was all decked out with signs, balloons, streamers, and pictures of cartoon characters. The signs indicated that three kids were on their way to Florida as part of American's Something Maagic Foundation program. We decided to check out our gate area and we were amazed by the transformation. When we saw what happened we realized there was no way this flight was getting grounded today. The gate wasn't a utilitarian ORD gate today, it was a party zone. Balloons were everywhere and a red carpets were laid out in several places. Cakes were set on tables, each decorated with the child's favorite characters. We saw backpacks full of goodies hidden behind the desk. We were fortunate enough to be there to watch the families arrive and to help give them a special welcome. As time went on costumed characters and a magician showed up. This was a big day for these families, but also for everyone in the terminal. The Orlando welcome party was equally spectacular. We landed almost on-time and hurried through the airport to our rental car. 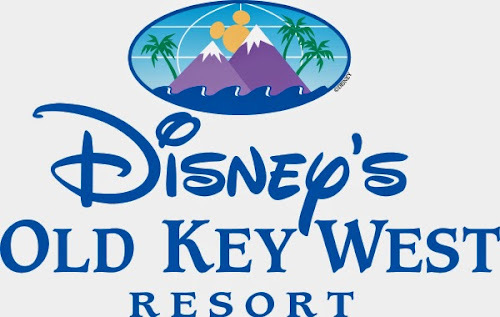 After some traffic we made it to our Disney World hotel, Old Key West. This property is an all Disney Vacation Club hotel (time share) built in the early 90's. The buildings are scattered across a large area of property and looks like a cute little town house complex. After check-in, we had a half mile drive to our room. We dropped off our bags and walked to the bus stop near the room. An Epcot bus arrived quickly. Yes! We are not heading anywhere near the exit. Aaargh! We had about ten more minutes of driving around property until we left the gates. It was around 8:15 by the time we made it to Epcot. We rushed through Future World so we could get to The World Showcase and the Food & Wine Festival booths. Dinner consisted of items from Patagonia, Australia, New Zealand, Craft Beer, and Farm Fresh. 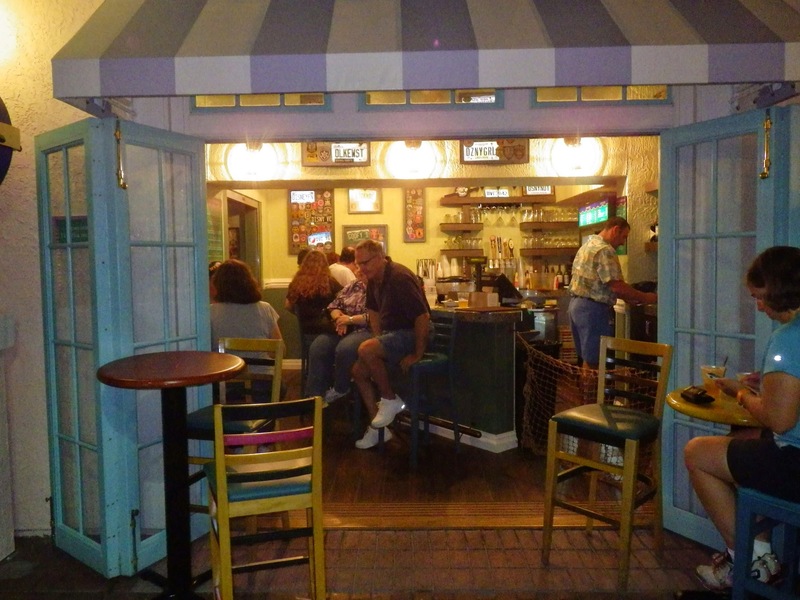 After a few booths we figured it was time to visit La Cava del Tequilia for a margarita. To our shock, they were closed at 9:00. This gave us a chance to take our last ride on Maelstrom tonight vs. Sunday. Maelstrom recently closed down in order to be converted to a ride based on the movie Frozen. After the ride we picked up a few beers from Farm Fresh, sampling Ba Ba Black and Duke's Brown Ale. A new rule at the festival is no more regular size beers are served at the cart so we had to inconveniently hold two-six ounce cups while we watched that night's performance of Illuminations. The globe was broken so the middle portion of the show was really boring. After the show we headed over to Italy for tonight's special event. 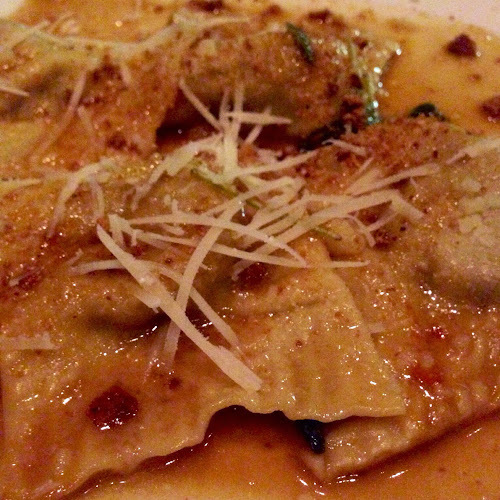 We reserved an Epcot Wind-Down at Tutto Gusto. The event isn't held every night and will only be around for a limited time. We were shown to a table (and most were taken) then handed the special menu. 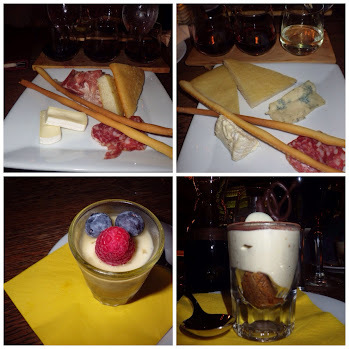 We were required to each pick a set food/wine flight pairing ($35 each) from a choice of four. After that, we could order any other drink or dessert item for its regular menu price. Essentially we each had a cheese, meat, and bread plate with a little variation between the two. It was fun to try a few different wines this way. After the main plate we got some more wine by the glass and some shot glass desserts that were very tasty. We were one of the last tables to leave Tutto Gusto close to midnight. We expected to see a line of cast members with orange lights leading us towards the gate. Instead, we were allowed to walk unescorted to the front. We stopped to film, take pictures, and enjoy the ambiance of an empty Epcot. This was worth the price of admission. All of the area music was still playing at full volume. Bathrooms were open for our use. If we passed a cast member they just said hello and kept moving along. We walked over to the bus area, told the cast member our hotel, and our private bus showed up in 5 minutes. 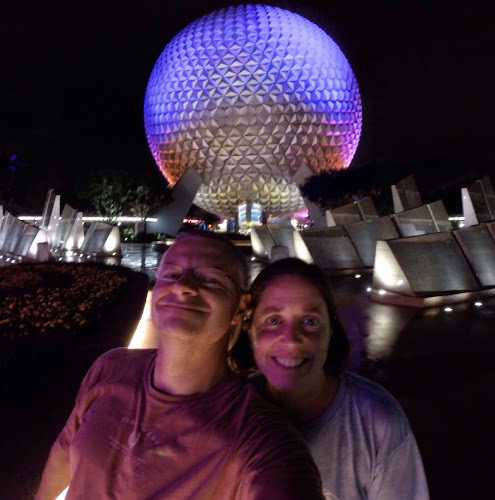 Our day went from being an almost cancelled trip to a fantasic evening in Epcot. We were really lucky. This race was my goal race for the year. I worked hard all summer and was really hoping for a good time. There were a few variables. 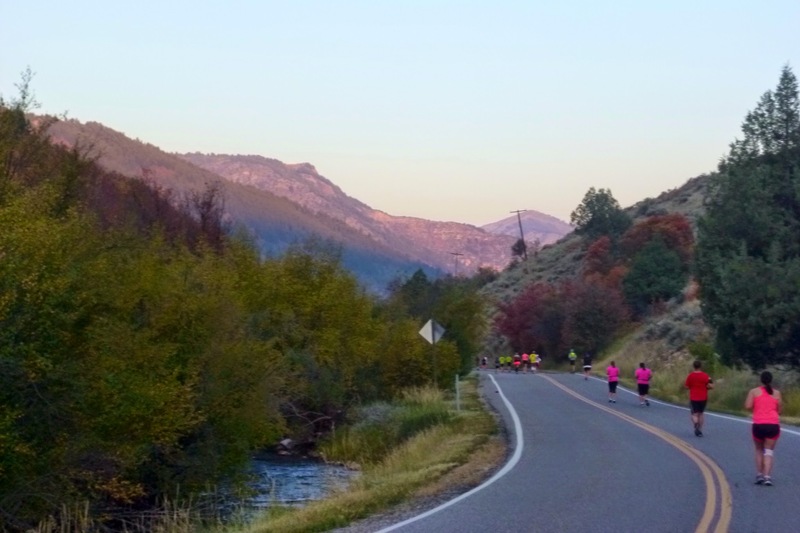 The race is a downhill course for the first 14 miles. This can be good in the beginning but can beat you up for the back half. It is in a high altitude environment. The race started at 6800 feet and dropped to 4400 feet. We could only fly in the night before the race which added to my stress level. We got into Salt Lake Friday night and drove up to Logan. Traffic was bad but we still made it with plenty of time to get to the Expo then have a delicious dinner at the Olive Garden (sarcasm). We made a quick stop at Wal-Mart for some supplies and headed back to the Hampton to get to bed early. 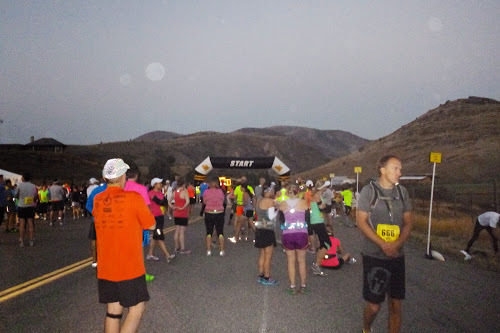 I got up early and initially Dave was going to drive me to the meet-up area where I would have to board a bus to the start line on the top of the mountain. However when we got down to the lobby there was a bus there that would take me to the mountain buses. I just jumped on that and Dave went back to bed, since it was 5 am and he wasn’t allowed to spectate on the mountain (first 14 miles). I got to the meet-up area and immediately got in a short line for a bus. I ended up riding up to the top with a guy from Illinois. What are the odds? This is not a race that a lot of people travel to. He was trying to BQ for the second time. His first time was the 2013 race and he wanted to do it again for obvious reasons ( I looked up his results after and unfortunately he didn’t make it). We got to the top and it was FREEZING. I felt like a rookie. I did have a throwaway sweatshirt, but no arm warmers or gloves. I did bring a trash bag and wrapped that around my legs. I met a couple of nice people in the bathroom line and they couldn’t believe I came all this way for a race. The start was nice and simple. No National anthem, they just had people in old military uniforms fire off some guns and we were off. Like I mentioned I was freezing so kept my sweatshirt on. It was way too big and the sleeves were bothering me. I accidentally hit the lap button on my watch at mile .18 or something. I was now panicked because I didn’t know how to recover from that. Would it still show me my mile times? I passed mile 1 and it didn’t go off. It did go off at 1.18 so I figured I would need to hit the lap button at mile 2 and I would be back on track. It worked! The course was absolutely beautiful. The sun was behind us the whole time and as it was rising, it would shine on the mountains and valleys in front of me. It was stunning. I was trying to keep on pace, but I of course was going too fast, but it was downhill. Usually with altitude in the past my problem has been dehydration. I think because we got in so late, I didn’t have as much issue with that. 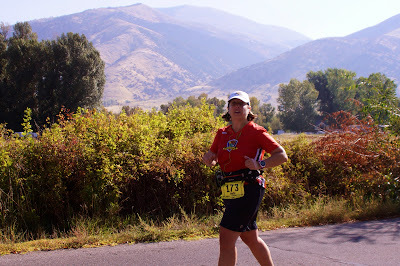 I was well hydrated the whole race and even stopped for a restroom break at mile 5, which is unheard of for me. I was a bit concerned about my breathing. 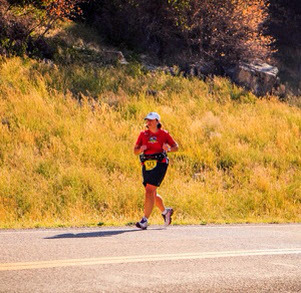 If I hit any kind of flat portion or slight uphill during the first downhill section, I noticed I would start breathing heavily. This had me a bit concerned, but I tried to ignore it and press on. I came out of the canyon around mile 14 and Dave was there. My pace was close to where I wanted to be: 11:50 or so. The course flattened out here and I was nervous how I would feel now. 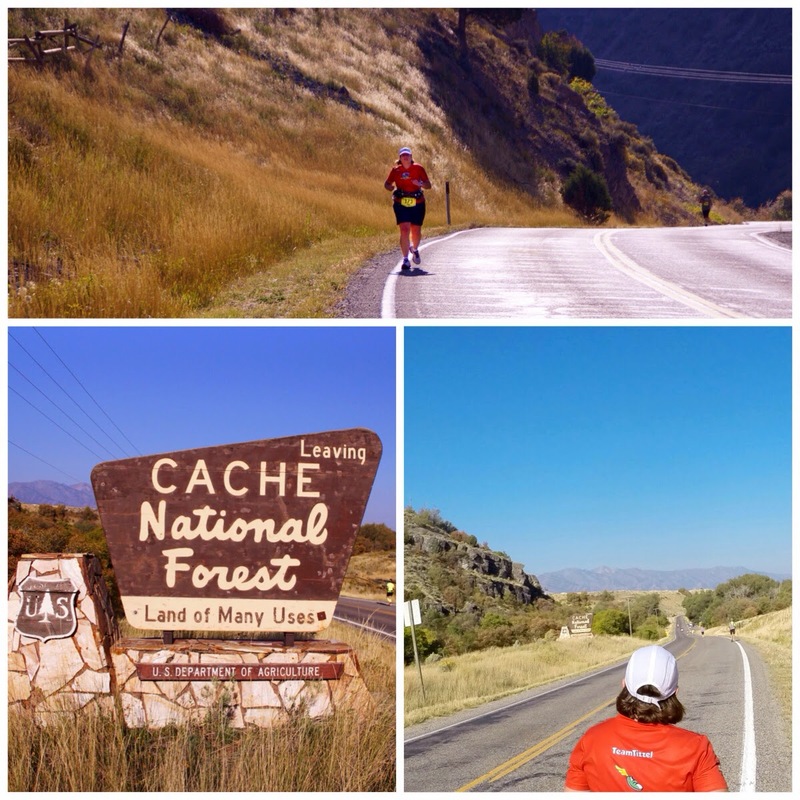 I felt amazing and unfortunately picked up the pace a bit too much. Miles 15-19 flew by and I was cruising. My overall pace dropped down to 11:45 or so. I had visions of a great race time, possibly even a PR. My goal for the race was first to get under 5:30, second get under 5:23 which would be my second fastest ever and my third secret goal was 5:15, which would be 12:00 pace which is what I was training at and figured I had a chance of making. At mile 20 the wheels started coming off. I was keeping to my 2:1 and not giving up, but it was getting hard. Any kind of uphill and I was literally sucking wind. Dave has some nice video of me trying anything to get oxygen into my lungs. I never have issues with breathing; usually it's my legs that get tired. I think the altitude was starting to get to me. It was also starting to warm up. I did keep passing people and that was a big mental boost for me. Dave was doing great at tracking me and telling me not to quit and keep pushing. I mentally give in during some of my races and just say to myself, just walk more, you will finish, it doesn’t matter what your time is. I didn’t do that this time. 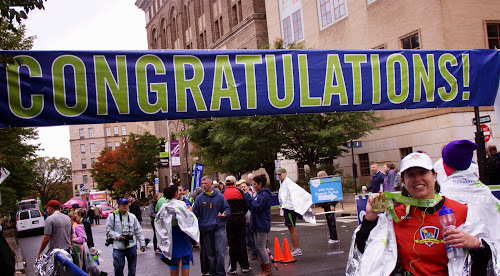 I kept pushing, but did start doing some 1:30/1:30. I just couldn’t run for 2 minutes any more. I was trying to do math in my head and knew I would be close to 5:15 but probably wouldn’t make it. But I really wanted under 5:20. 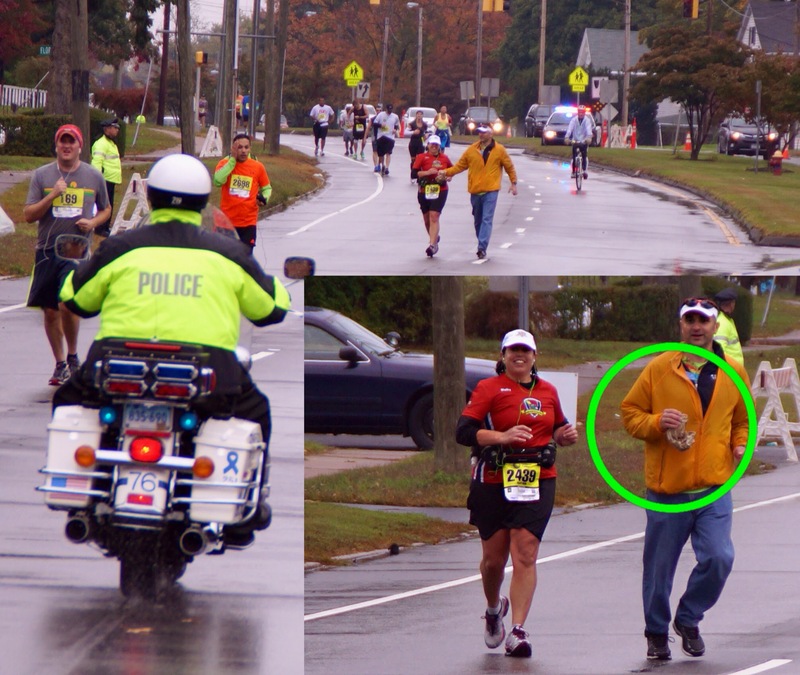 I thankfully had no nutrition issues this race. 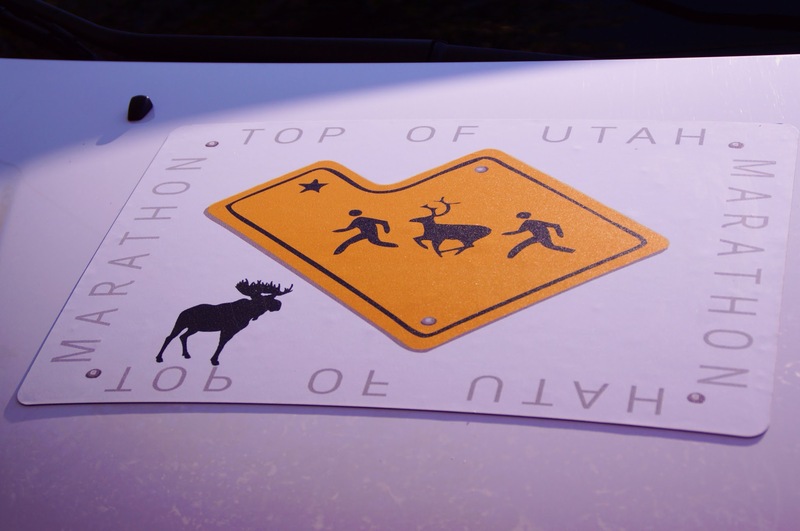 Top of Utah provided great race support. They had water and regular Gatorade (not the Endurance kind), bananas and oranges at all the later stops. I think this really helped me. I was so happy to be back in town and just hoped this would all be over soon! I made one last turn down to the final stretch and finished with a bit of a sucking wind face! 5:17:54. I’m very happy with that time. I really do wonder if I would have held back from 15-19 , if I would have more left in the tank at the end. Top of Utah was a great race. Small town, no spectators really (except Dave of course), but it had easy expo/packet pickup. Great bus transportation from the local hotels and to the start, a spectacular course and a super cute Moose medal. My only complaint was the food and beverage at the end. Food was lacking and no beer, but I’m guessing that has to do with the Utah liquor laws. Overall I would recommend this race to anyone looking to run a good fast race. Dave's Comments: It was kind of strange to only watch half a race. I didn't mind the extra sleep though. Luckily the portion of the course I could spectate on went through 3 towns so there were enough options for snacks between gas stations and fast food chains. I loaded up the night before with a big box of Sour Patch Kids, an apple, and beverages from Starbucks. In the video you can see one of the locally sourced race snacks. The back portion of the course was open so following along was easy. The GoPro was working fine until I got to the finish line. When Holly approached and I started filming it would shut off after one second. A reboot fixed it. So I missed the fist-pumps as Holly approached the finish. Maybe if beer was available at the finish I wouldn't have been in such a hurry to get to Park City after the race. My haste caused us to have a chat with a Utah State Trooper. Our ridiculously true story of flying in the night before from Illinois just to run a marathon was enough for him to pity us and write up just a warning. September: In September we sponsored a scholarship at USC to honor the memory of a young man that lost his life in a freak lightning storm in Southern California (article). We will be donating $100 plus a matching gift to USC in honor of Nick Fagnano. You can still donate by following this link. 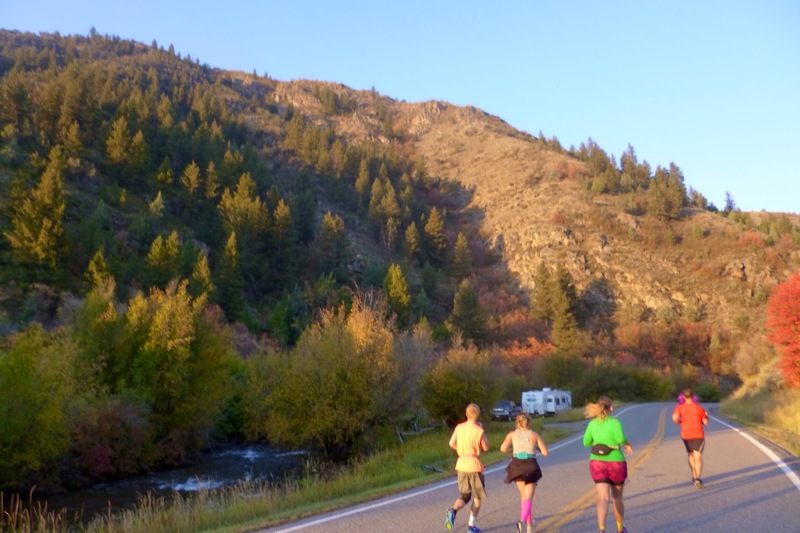 Last year we introduced you to Eddie Vega, a runner we met while Holly was participating in the Pocatello (Idaho) Marathon. He was running the full 26.2 miles barefoot. His goal was to set the Guinness Book of World's Records for running a marathon barefoot in all 50 states and 7 continents. He set out with this goal in mind in order to help raise awareness for Soles4Souls, an organization dedicated to providing basic needs to people around the world. 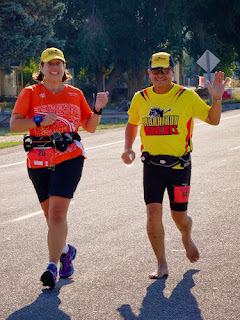 Eddie has been very busy and we are happy to report he now has two records: 50 barefoot marathons in a calendar year and 10 barefoot marathons in 10 consecutive days. Great job Eddie! "It all started out as an idea in the Fall of 2013 to help promote his non-profit Soles4Soles organization which, ironically, helps people in need around the world with shoes and clothing. Eddie ‘Barefoot Bandito’ Vega, a 1978 graduate of JFK High School, just accomplished something no other human has done in the world, and that is to run 50 barefoot marathons in a calendar year – breaking the mark on July 3, 2014 during the CAR Summer 7 Day Five Marathon Series in Long Beach, CA." "First of all, I want to THANK YOU from the bottom of my heart for your generous contribution to my past Barefoot Marathon fundraising drives. Because of your support, I was able raise over $7,000 which provided over 7,000 pairs of brand new shoes to impoverished children in the Philippine islands of Mindanao and Leyte. 1) "Most Barefoot Marathons Run in One Year" with 66 so far and a goal of 100 by year end. 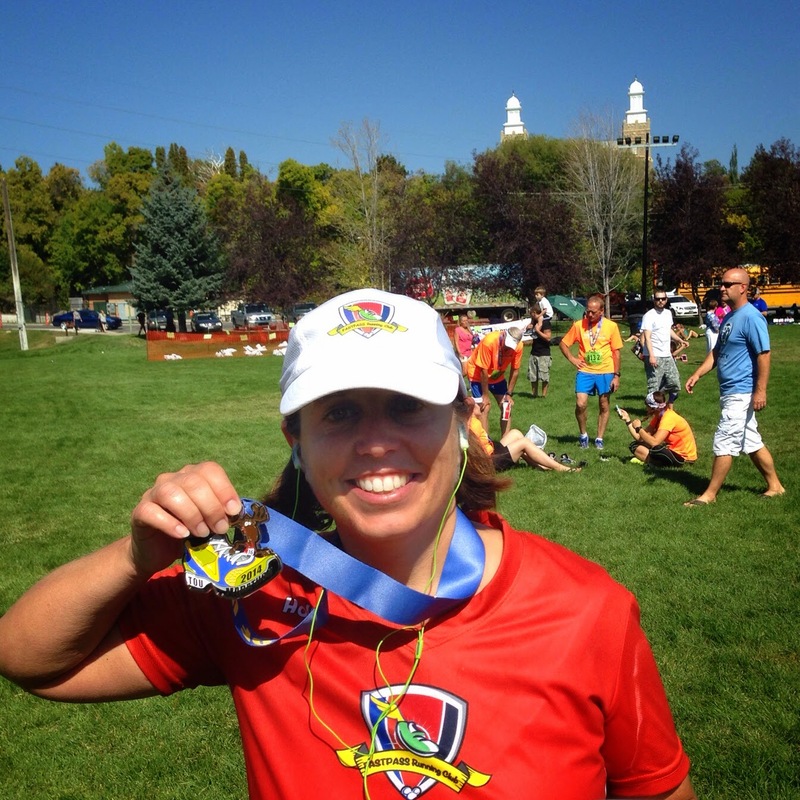 2) "Most Barefoot Marathons Run on Consecutive Days" with 10 completed on 7/7/2014. 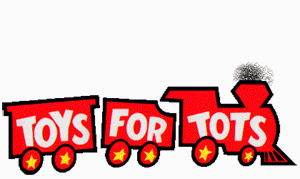 This is my LAST fundraising drive for 2014. I am less than halfway towards my goal of raising $15,000 and I desperately need your help in order to reach this target. Please help me raise money to provide these impoverished children with valuable protection from harmful wounds and infectious diseases. 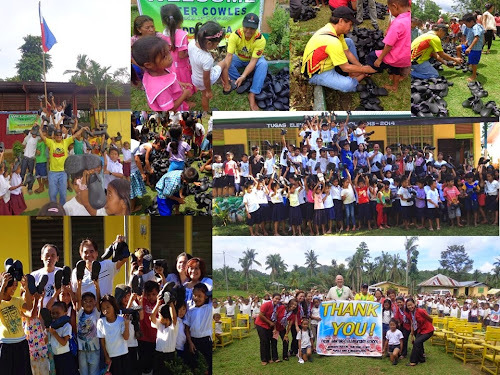 Through the Soles4Souls charity program, 100% of your donation will go towards providing a pair of shoes to under-privileged children living in the Philippines and the Pacific Islands." Learn more about Eddie at his Facebook page.